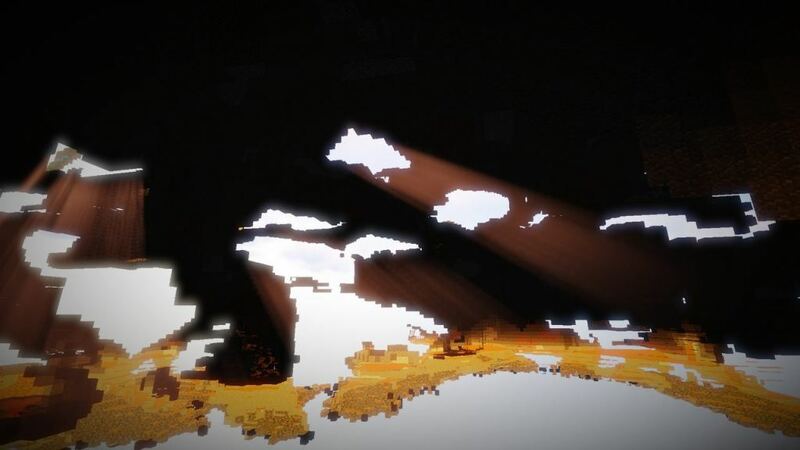 Worley’s Caves mod for Minecraft 1.12.2 is a world generator mod created by booleanbyte. It is a simple idea, but result is astonishing. 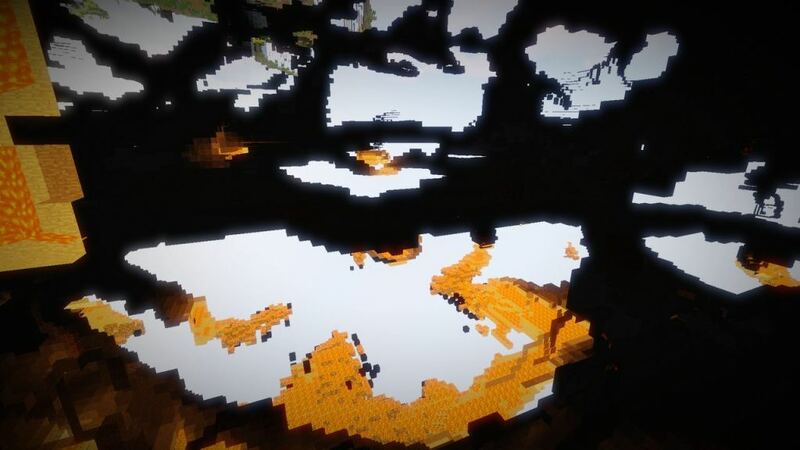 If you like to explore caves, this is the number one mod you must have. 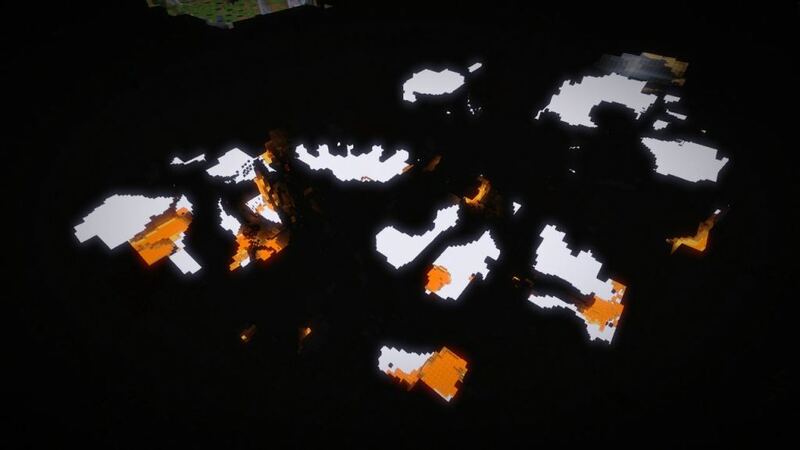 This mod override default vanilla cave generation system and it generates massive, endless cave systems. To explore the underground you will need a lot of time. 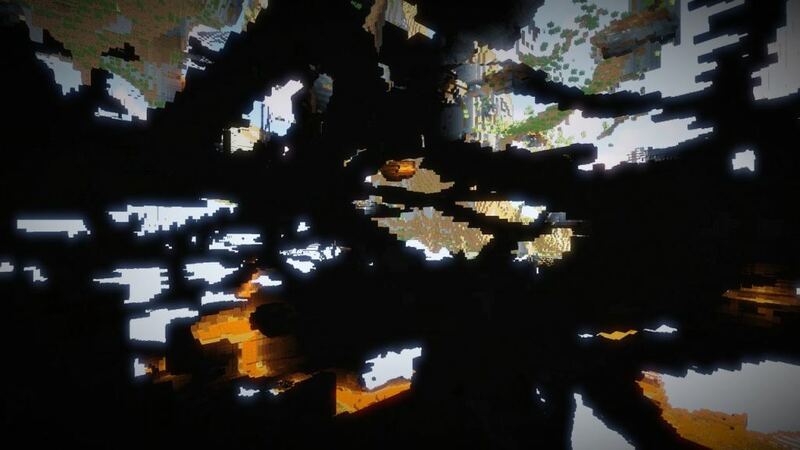 After the world is generated using this mod, you will get a continues cave system which reminds us on nerve system. There is no dead end of any cave, each cave is connected to another one. 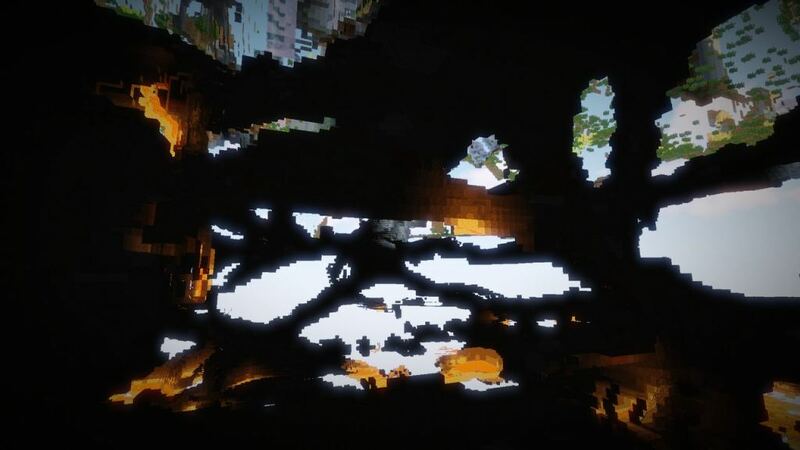 So, we believe, you will need hours and hours of underworld walk to explore some of them. Don’t loose time on digging of thousand blocks anymore, just walk like in the park and find your precious blocks. Do you like this mod, how will you use it? Share your ideas in the comment section below.